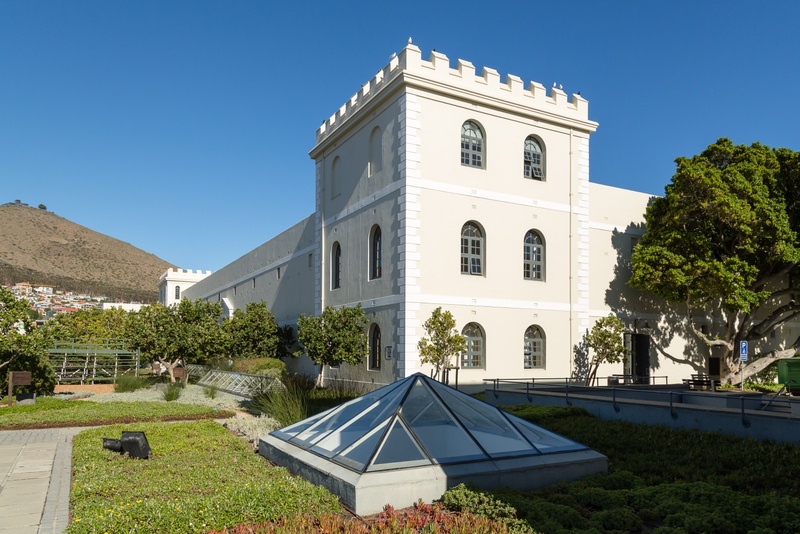 Originally built as a British prison in 1859, the Protea Breakwater Lodge has been fully restored to feature contemporary rooms with panoramic views of Table Mountain and the bay. 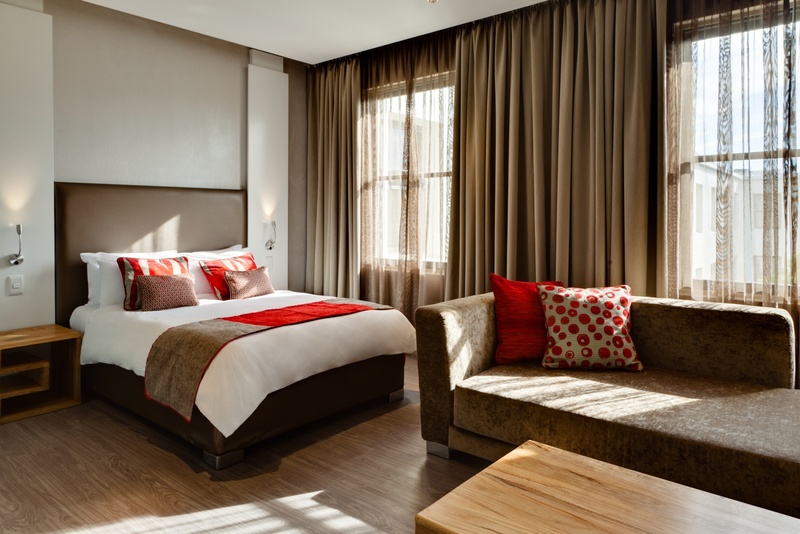 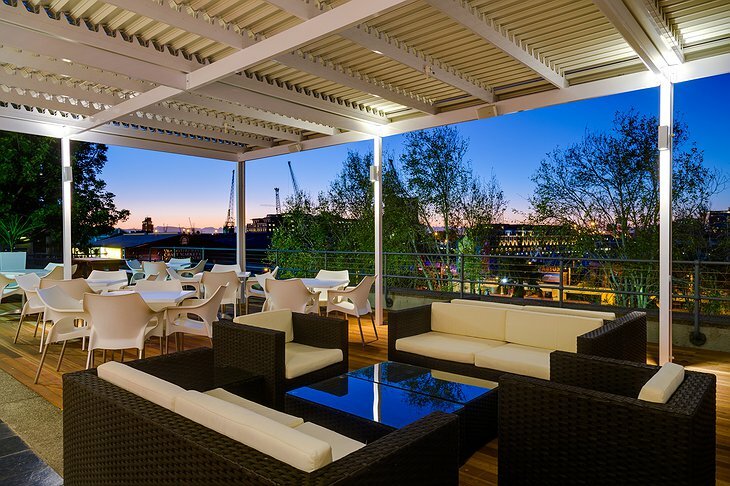 Guests can enjoy the modern comfort and affordable accommodations while staying right next to Cape Town’s Waterfront V&A. Just beyond your door is a multitude of eating and entertainment options. 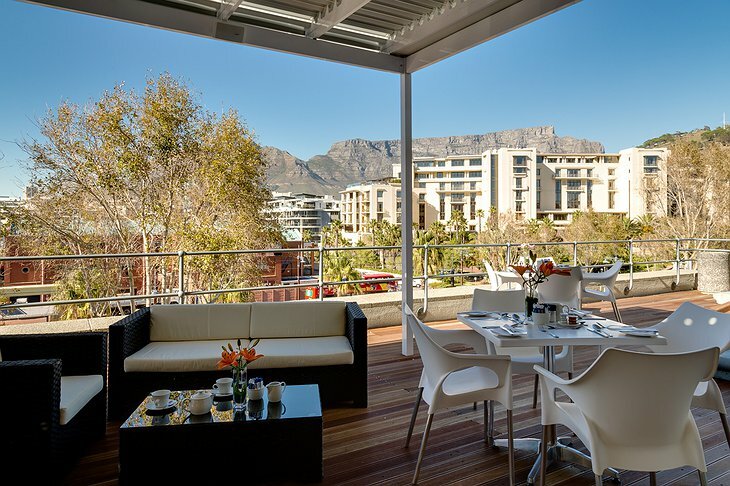 With such a central location, you are only minutes away from the most popular points of interest include Table Mountain, Kirstenbosch Gardens, Cape Town Stadium, hiking trails, and beaches. All guest rooms incorporate environmentally conscious designs and materials. 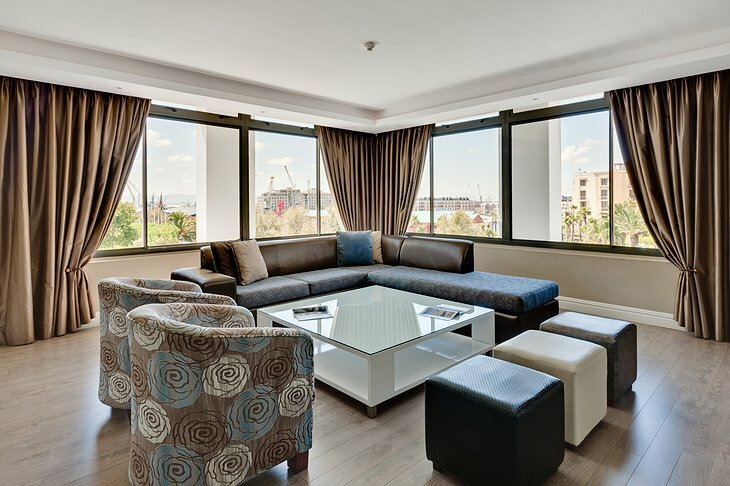 Each room creates a sunny and peaceful ambience with floor to ceiling windows and a plush seating area. 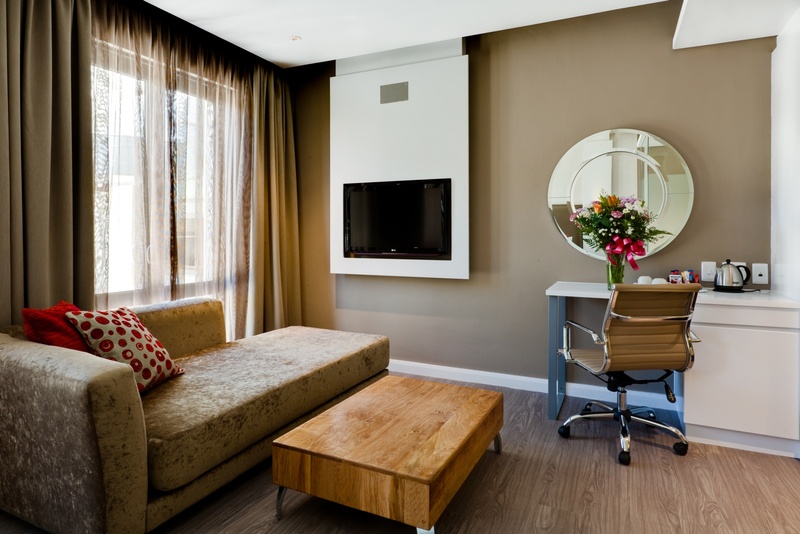 Each room also comes equipped with free uncapped WIFI, LCD flat screen televisions, and laptop-friendly electronic safes. Stonebreakers Restaurant is conveniently located right on site to provide a relaxed atmosphere and magnificent views. 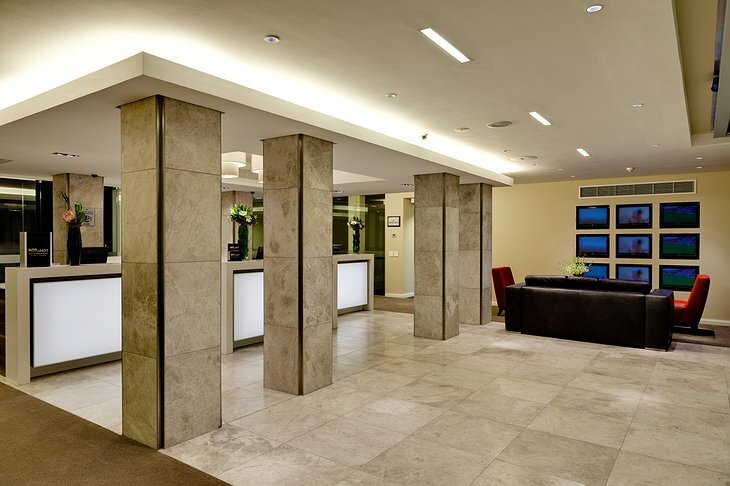 The friendly staff is eager to assist you with any personal requests or needs ranging from laundry services to outdoor excursions. 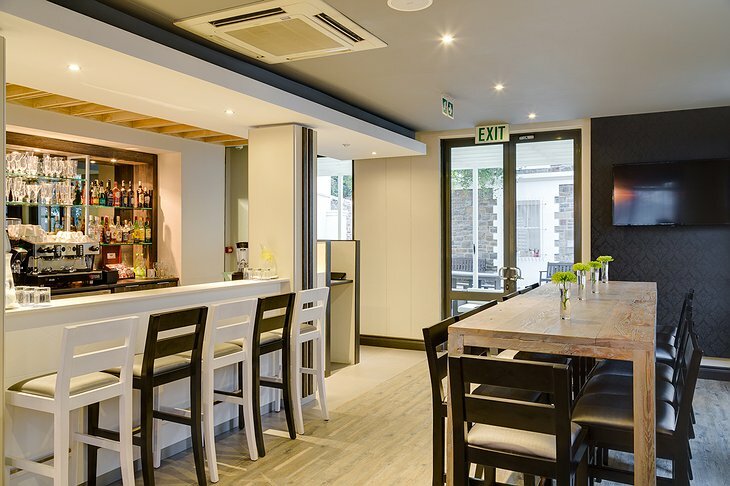 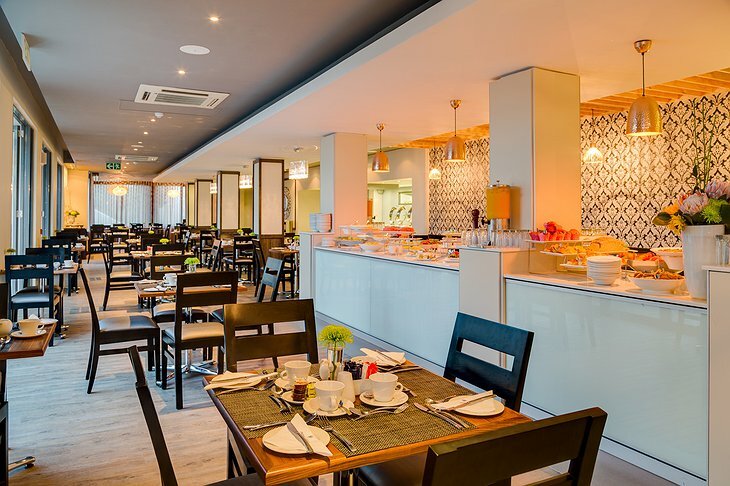 The Protea Breakwater Lodge is the perfect location for those looking to explore all the sights and sounds that Cape Town has to offer.